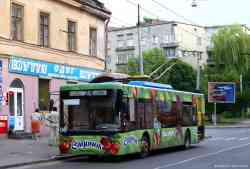 » Trolleybus — 1559, 1578, Т-44, 1064, 2059. 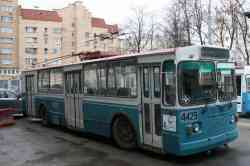 » Trolleybus — 1401, 1458, 2330, 1100, 2206, 2370, 1464, 2353. 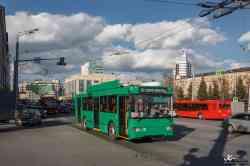 » Trolleybus — 578, 009, 670, 676, 680. 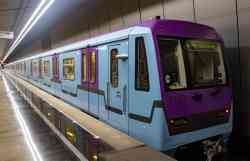 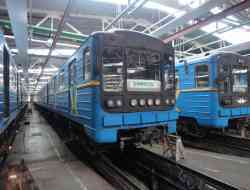 » Metro — 7168, 2752, 10327, 5214, 818. 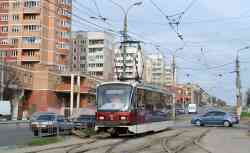 » Tramway — 722, 401, 1010, 725, 1035. 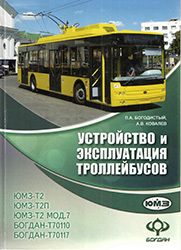 » Trolleybus — 8169, 5913, 9124, 9823, 8526, 8345, 8863, 8846, 3814, 8575, 8329, 3854, 8105. 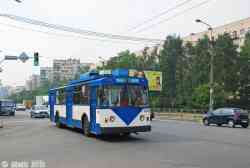 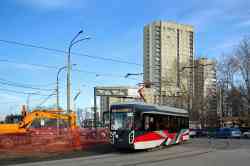 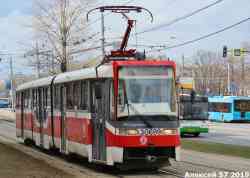 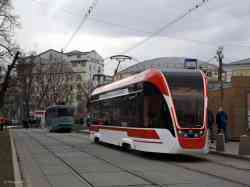 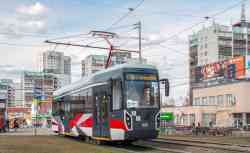 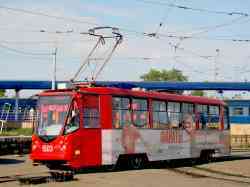 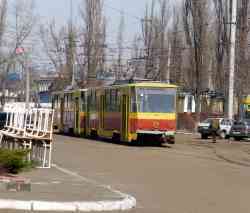 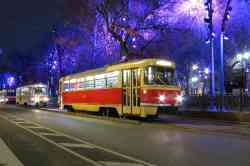 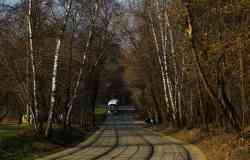 » Tramway — б/н, 30699, 0001, 5993. 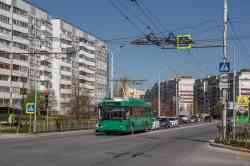 » Trolleybus — 2609, 2594, 2558, 2581, 2606, 2531, 2634, 2608. 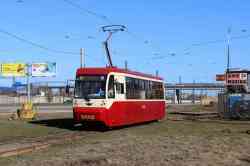 » Tramway — 308, 82, 96, 317, 307. 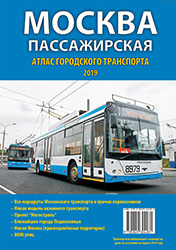 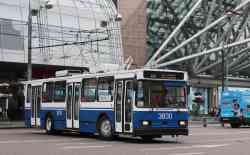 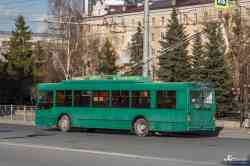 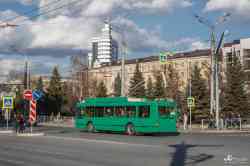 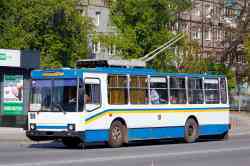 » Trolleybus — 0040, 0001. 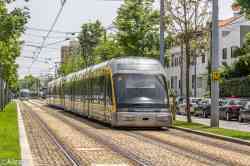 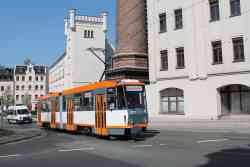 » Tramway — 512, 608, 172, 613. 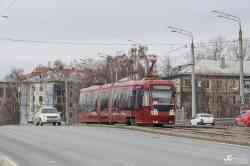 » Tramway — У3700, 0656, 5235, 0119, 0120, 3602. 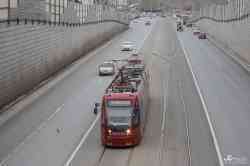 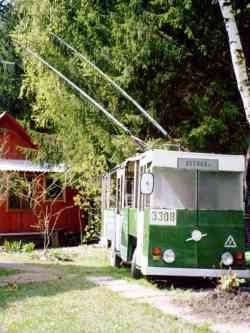 » Tramway — 349, 19. 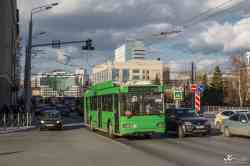 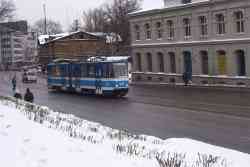 » Trolleybus — 19, 12. 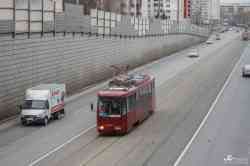 » Tramway — 116, 101, 339, 299.